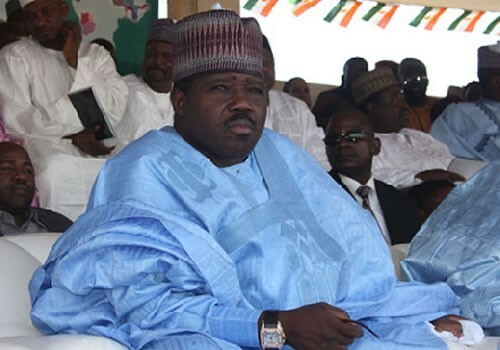 PDP hierarchy will no longer manipulate delegate’s list – Sheriff – Royal Times of Nigeria. The National Chairman of the Peoples Democratic Party (PDP), Senator Ali Modu Sheriff has said the era were delegates’ lists was been manipulated by the party hierarchy is over. Sheriff, who said this on Monday in a communique read at the end of a stakeholders meeting organised for members of the party from Anambra in Enugu stated that the manipulation of delegates’ lists compiled from ward congresses amounted to the subversion of the wishes of the people. He said the members of the Anambra State PDP were right in their accusation of the national leadership of the party of instigating the crisis in the state. He said; “They said that the national secretariat had been the problem having been variously accused of substituting names of delegates that emanate from ward congresses. “I agree that the national headquarters has been the problem. Henceforth, only genuine delegates that emanated from the ward congress will be accepted by the national headquarters,” he said. “Having observed the misfortune of the party in the state we have moved to set up a reconciliation process to bring the warring factions under one roof. “The reconciliation committee will be announced as soon as I get back to Abuja and I will start operating your suggestions. “We will put our house in order. We shall win Anambra come November this year,” .